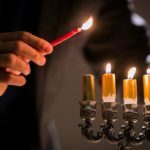 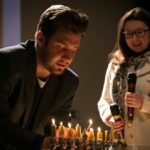 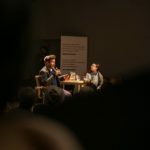 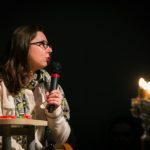 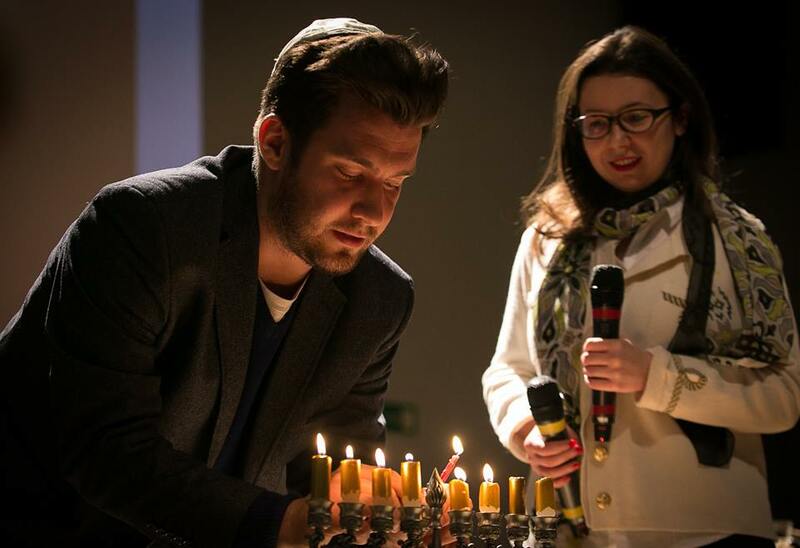 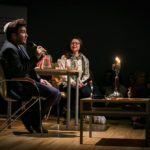 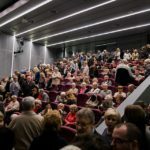 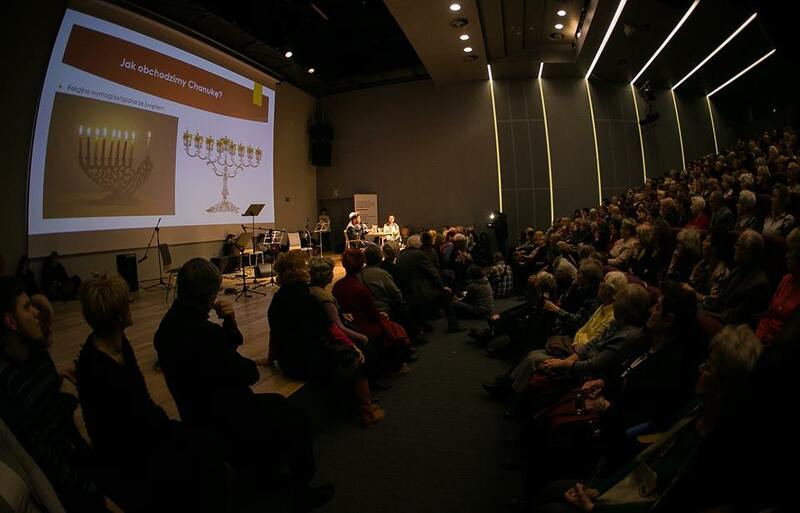 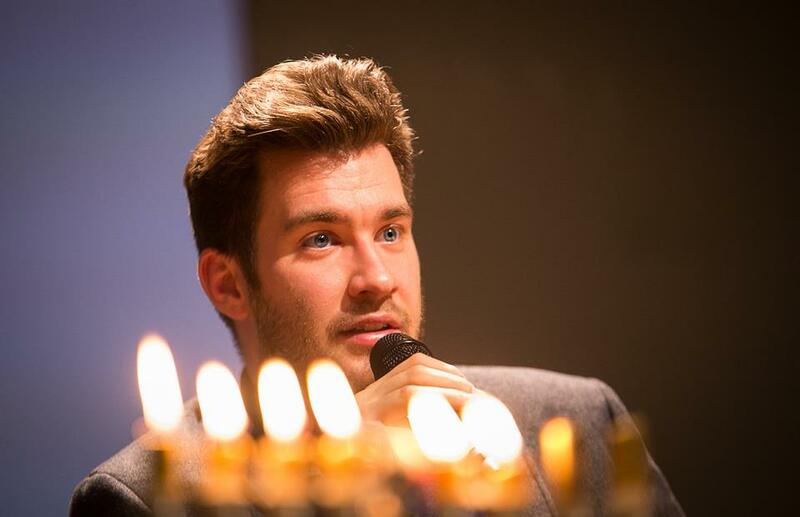 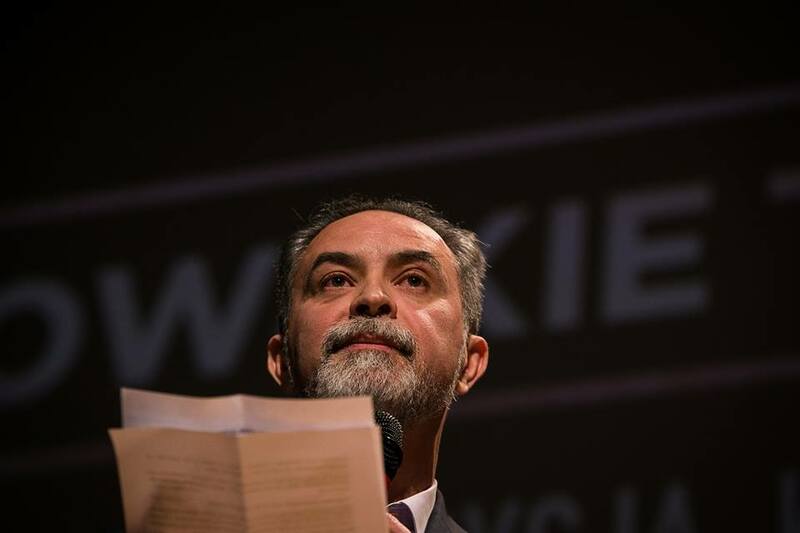 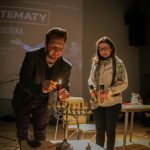 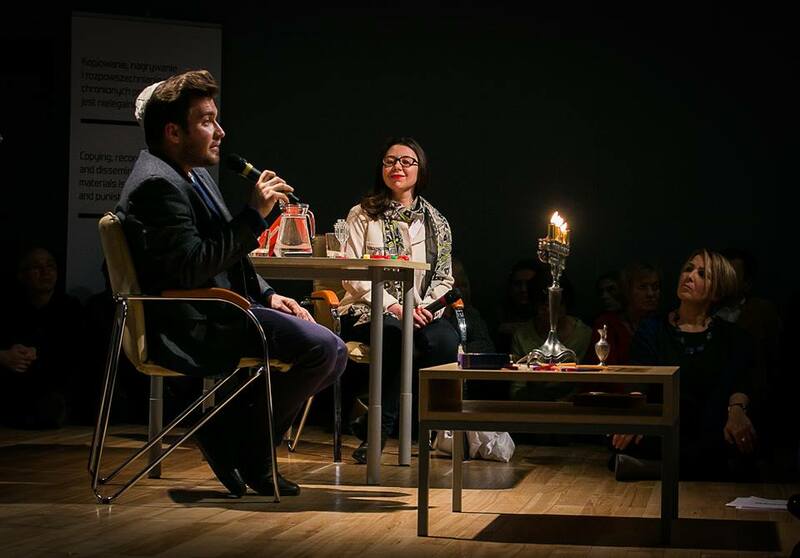 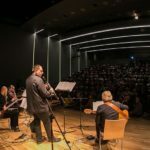 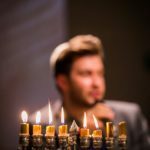 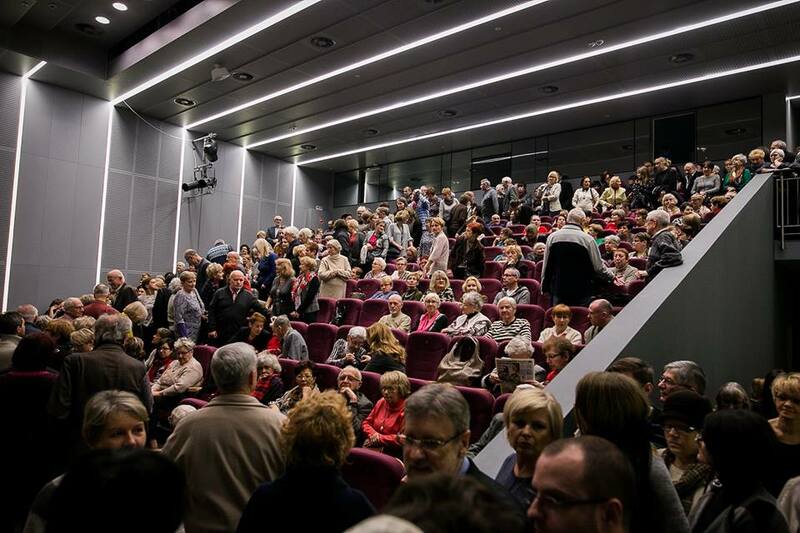 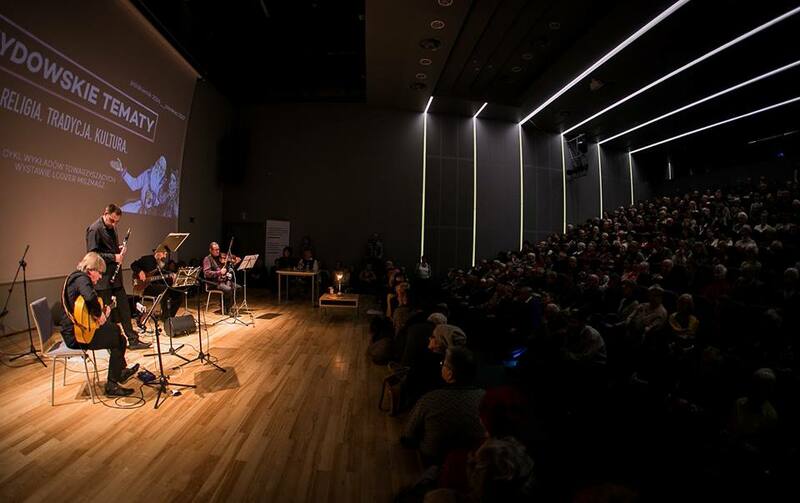 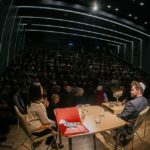 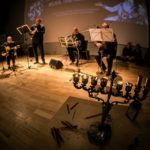 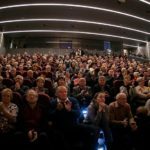 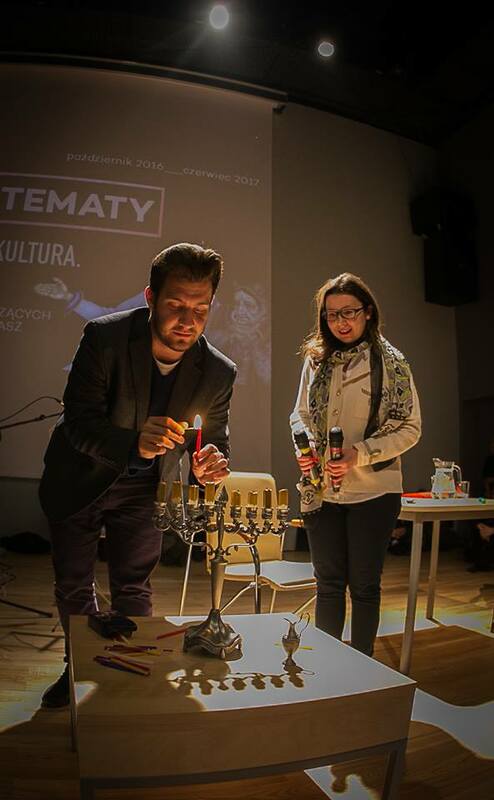 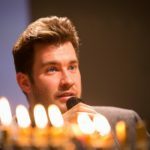 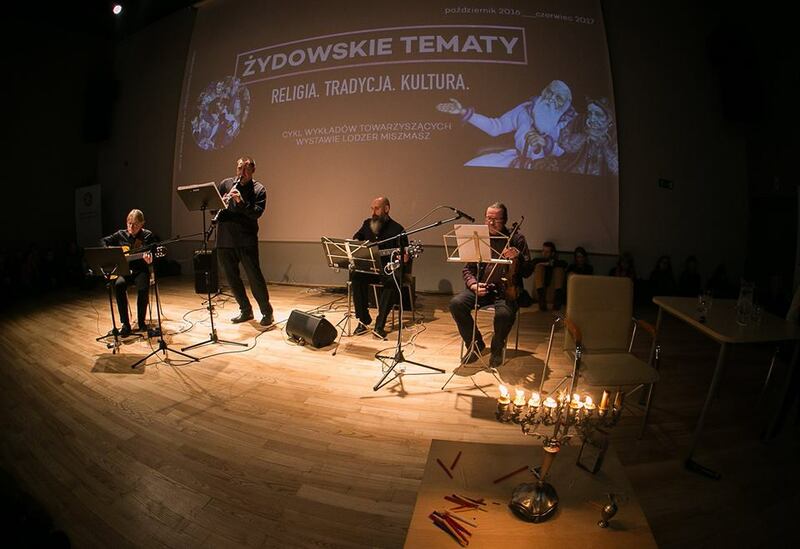 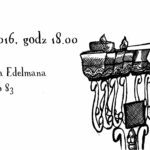 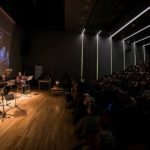 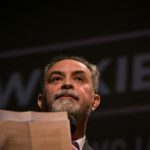 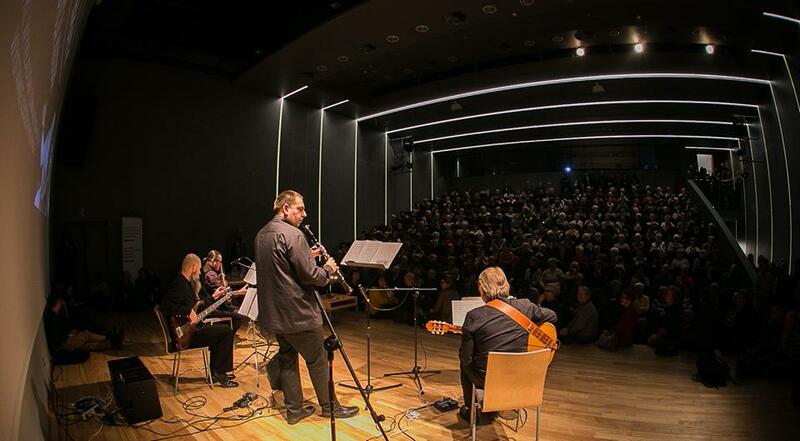 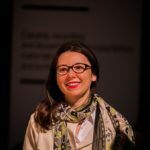 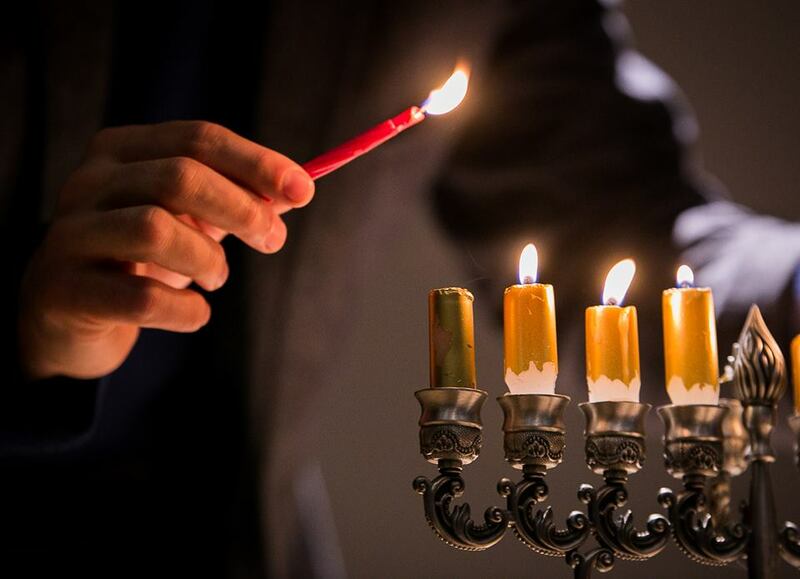 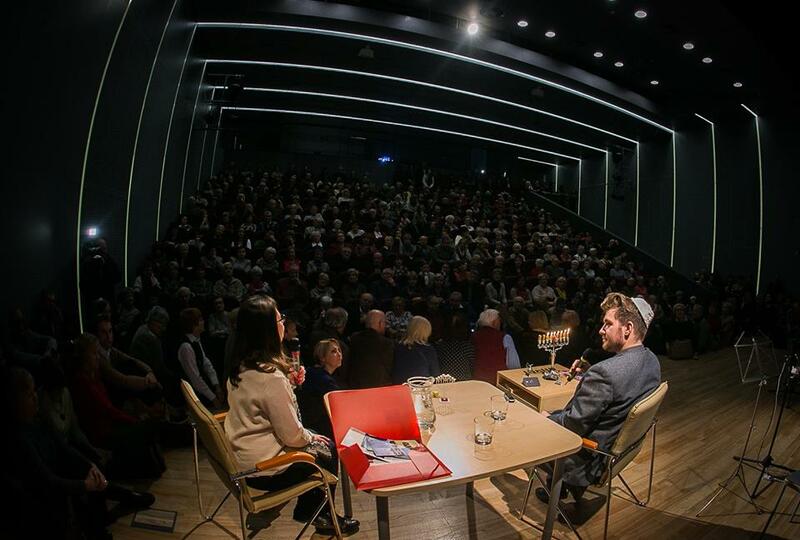 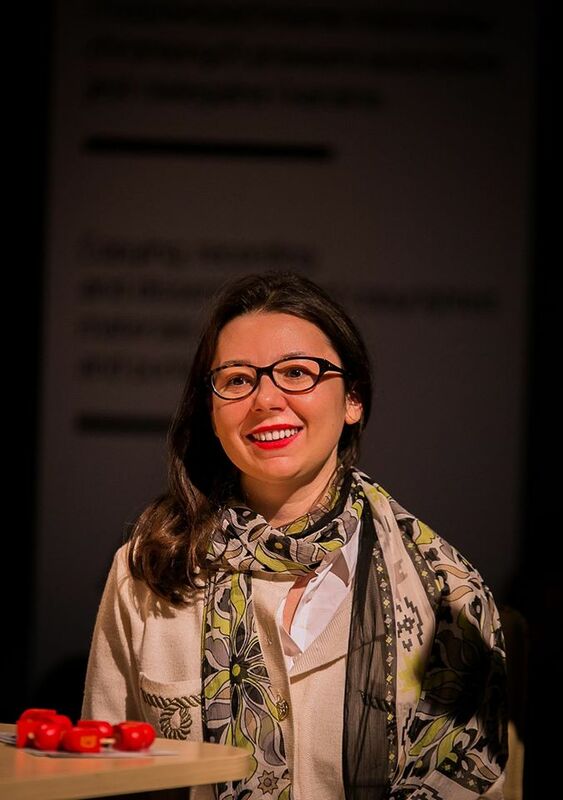 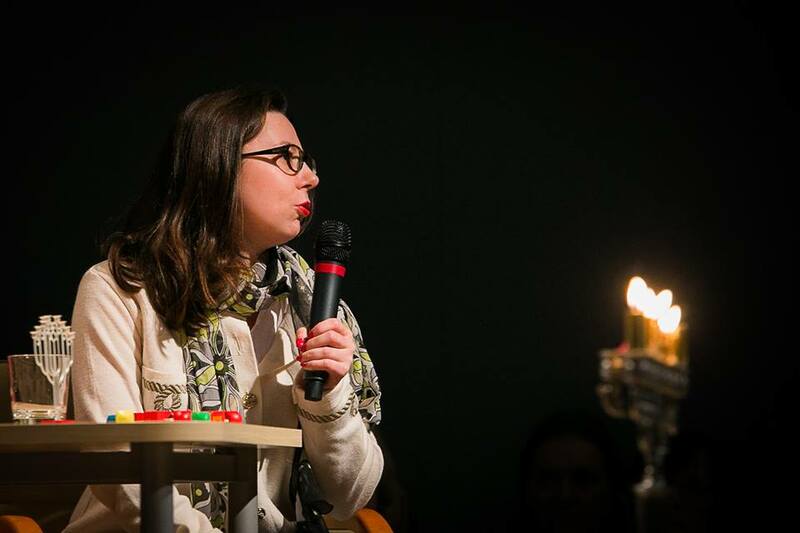 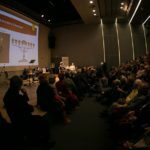 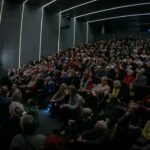 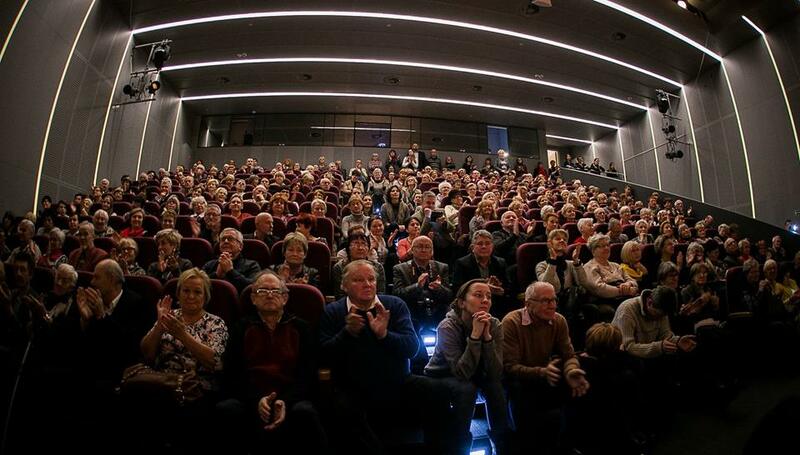 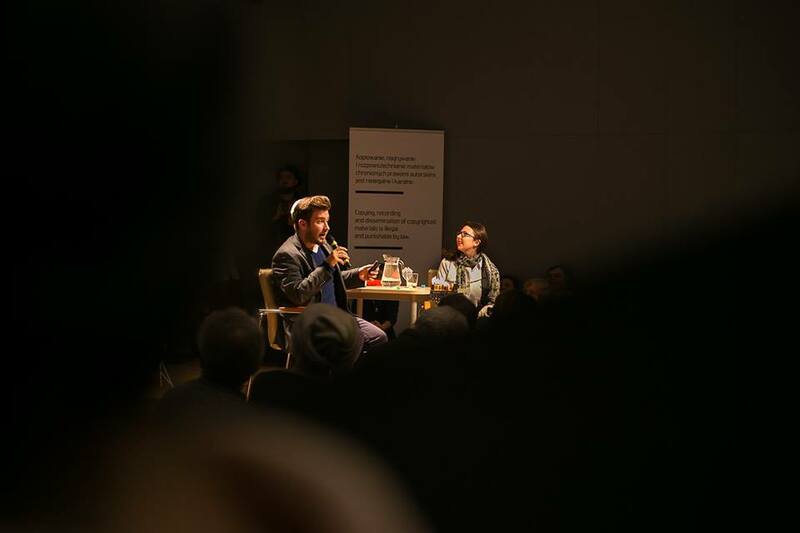 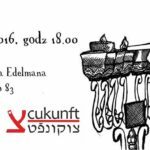 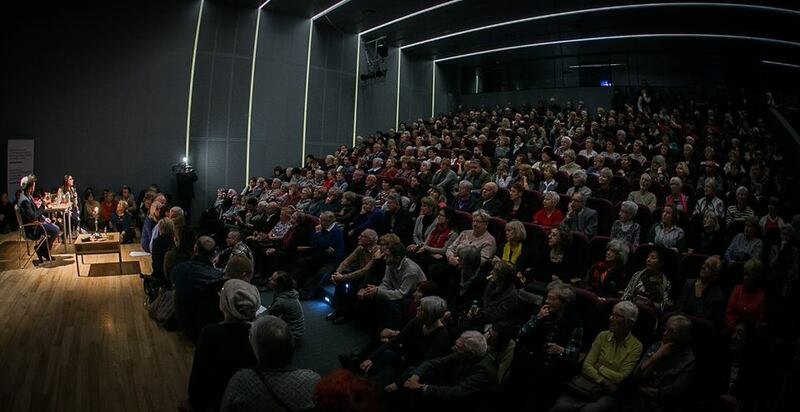 Together with Marek Edelman Dialogue Centre in Łódź (Wojska Polskiego 83 Street) organized the celebration of Chanukah – The Festival of Lights that took place on 29 December 2016 at 6 pm. 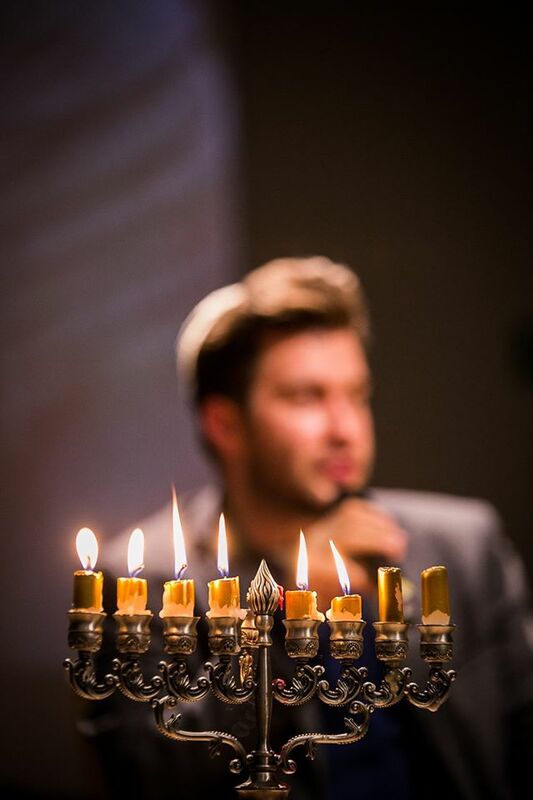 We started with a short lecture Chanukah & Pop Culture and lighting candles. 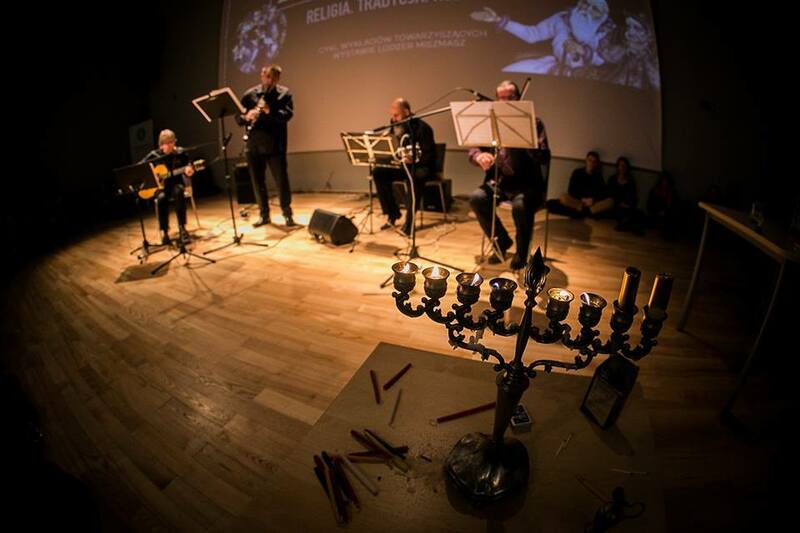 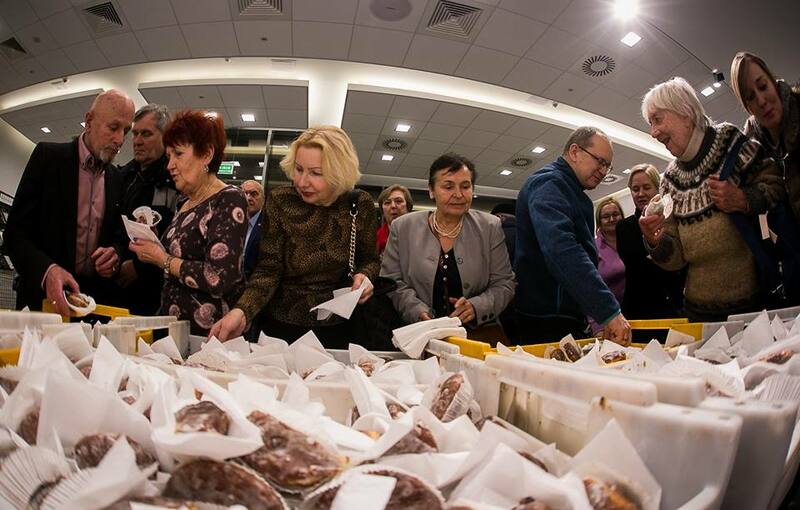 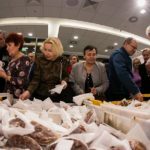 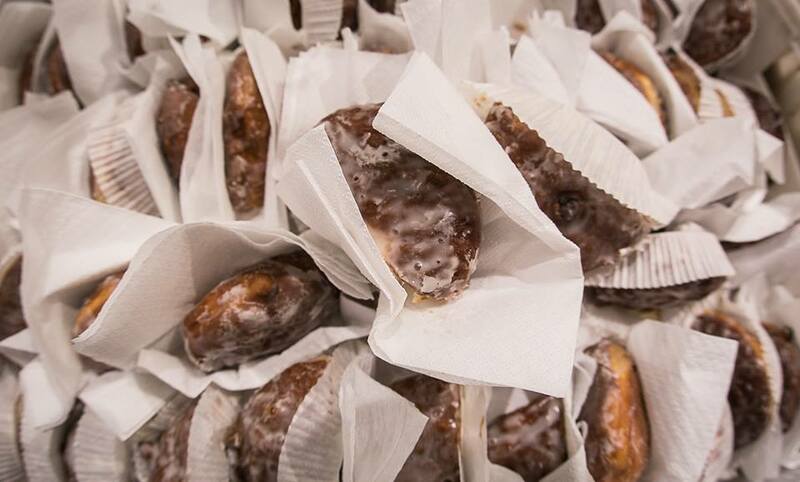 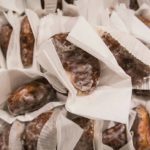 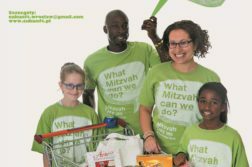 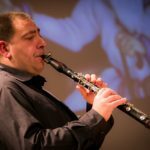 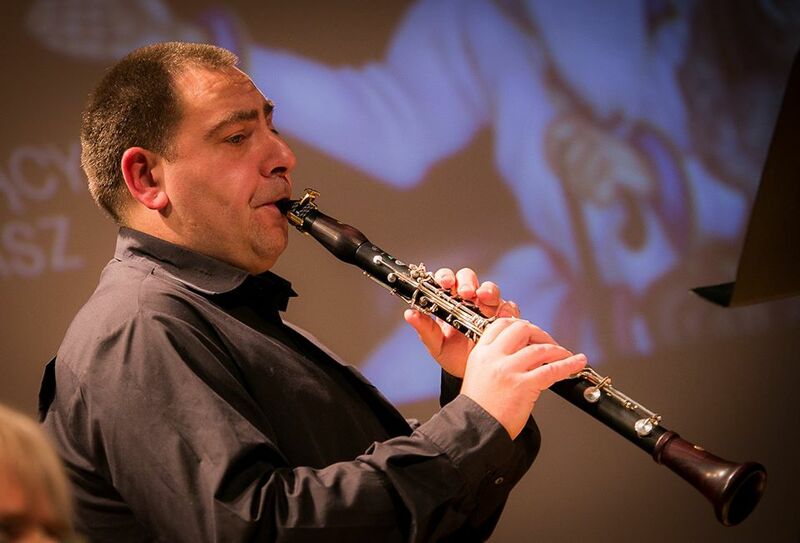 The event was accompanied by music of Yankiel Band, playing in dreidls (sevivonim) that we recieved from Rebbetzin Gina Stambler (Chabad Warszawa) and obviously a lot of kosher traditional donuts (suvganiot).